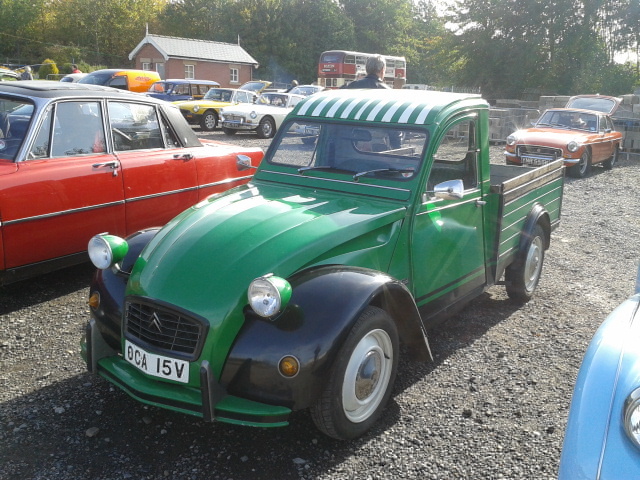 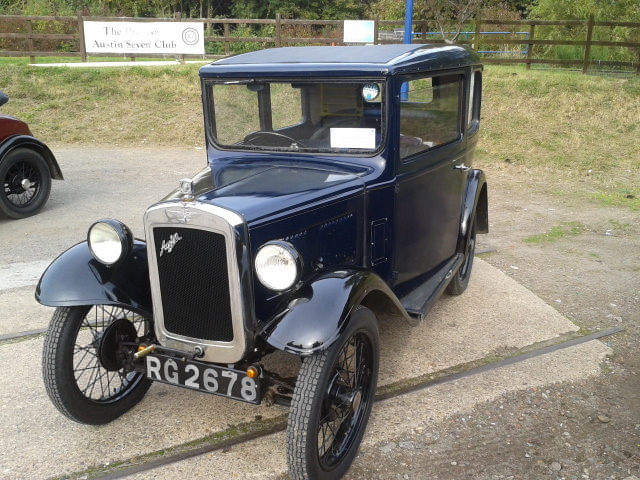 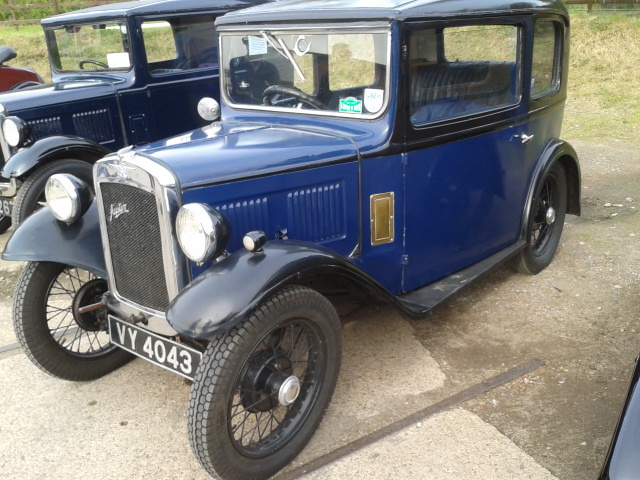 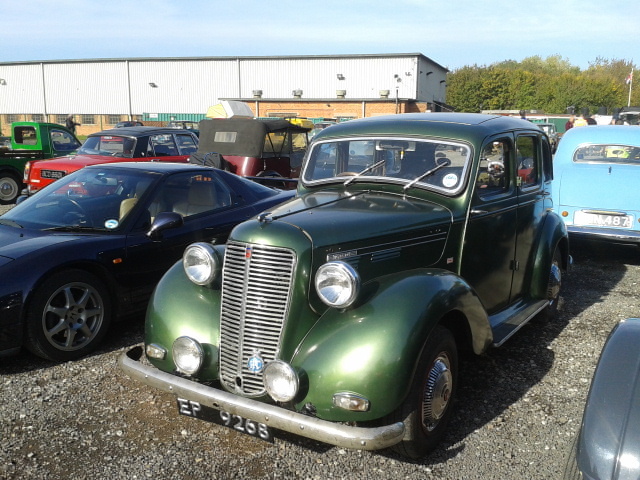 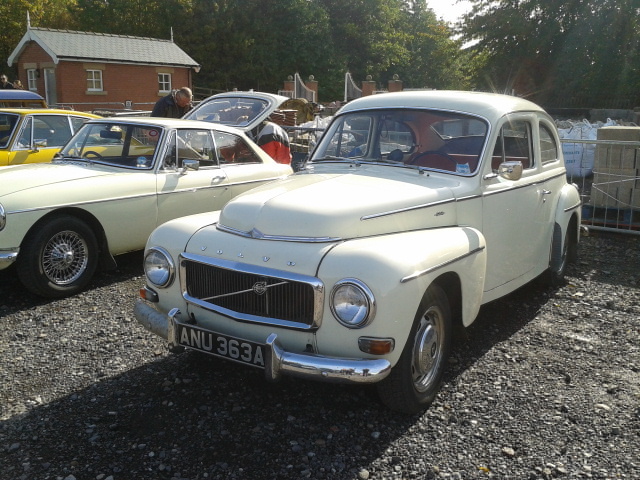 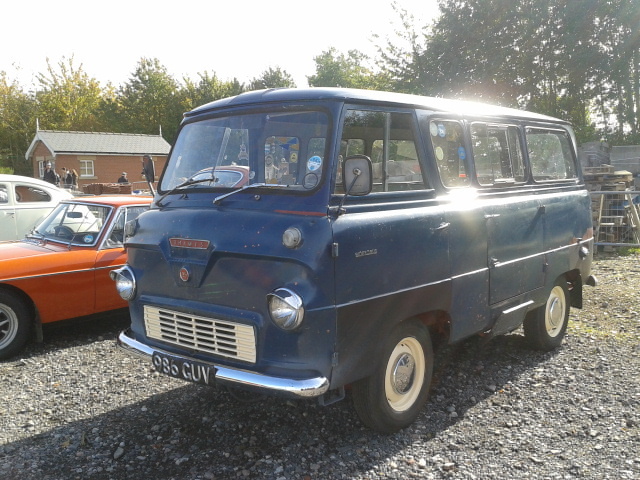 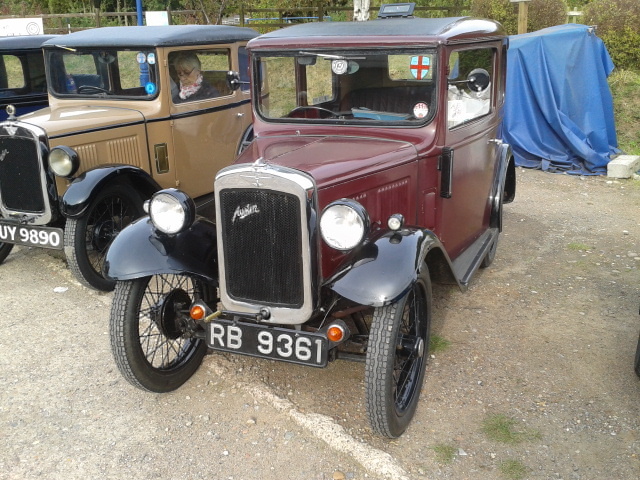 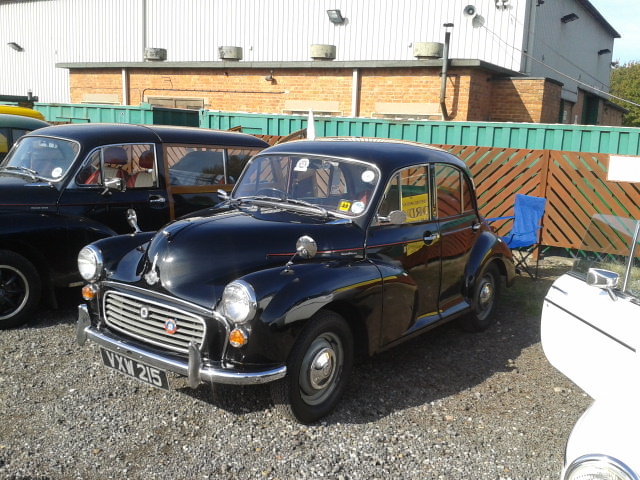 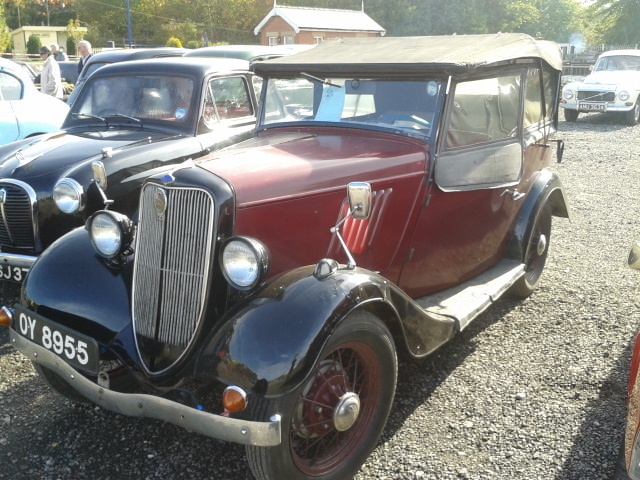 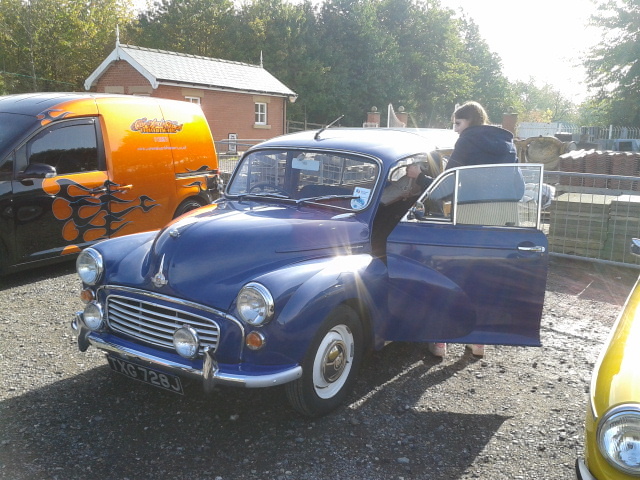 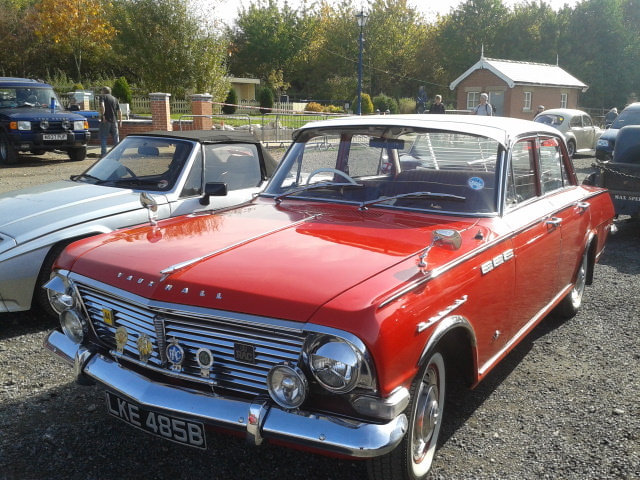 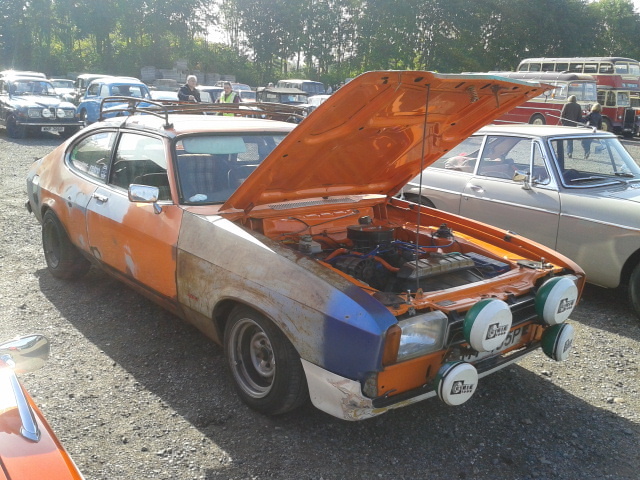 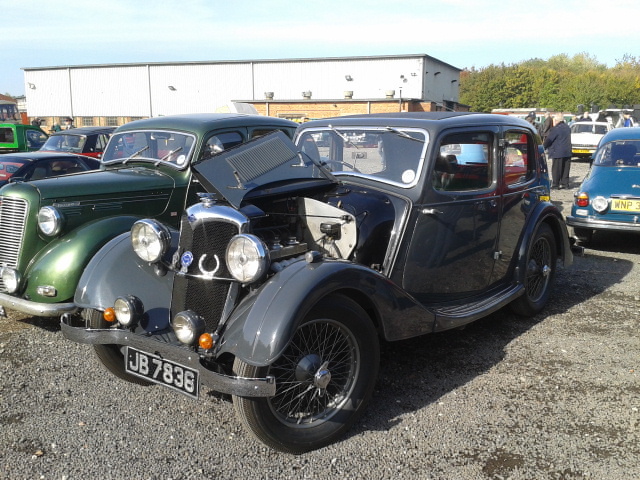 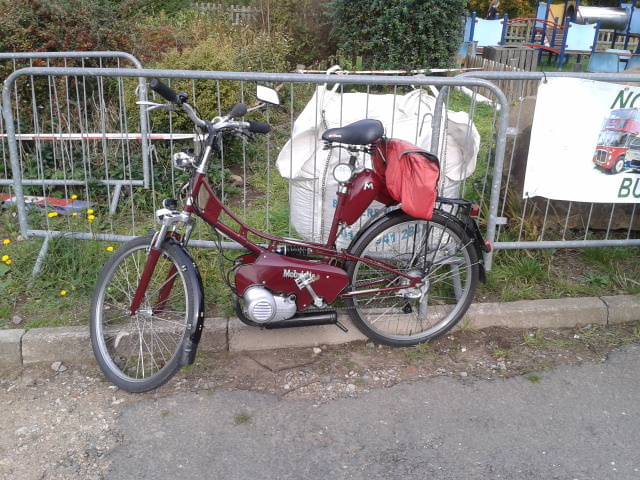 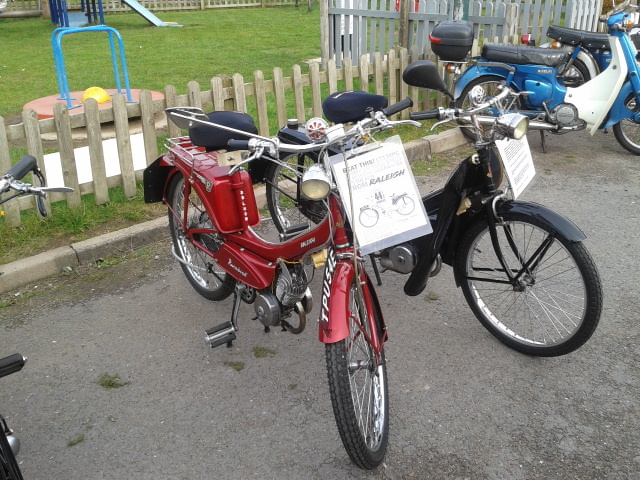 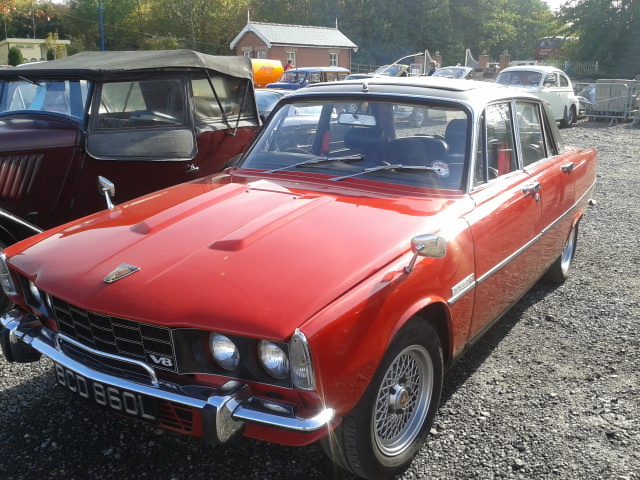 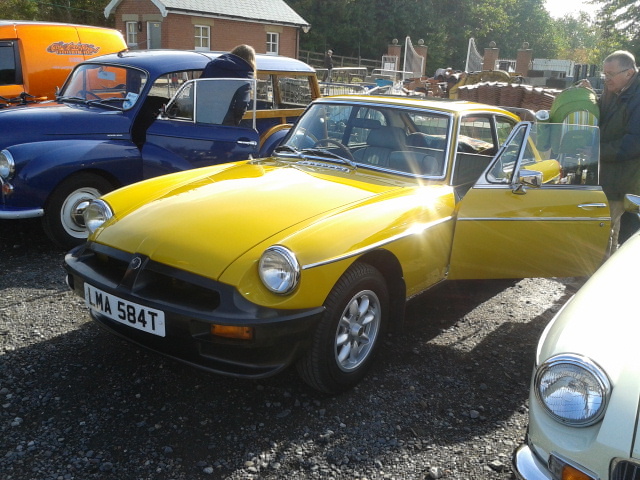 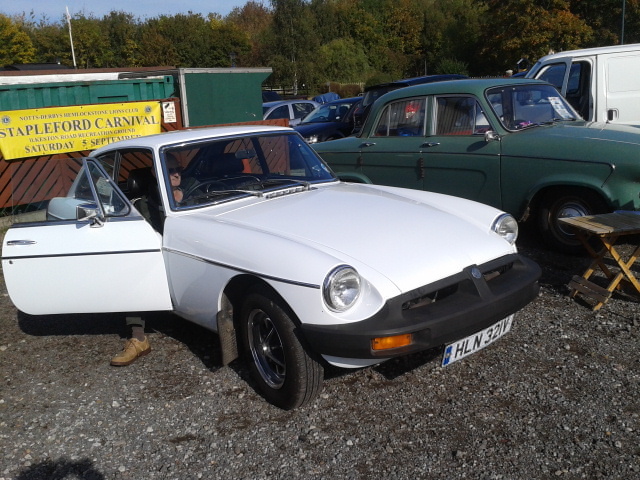 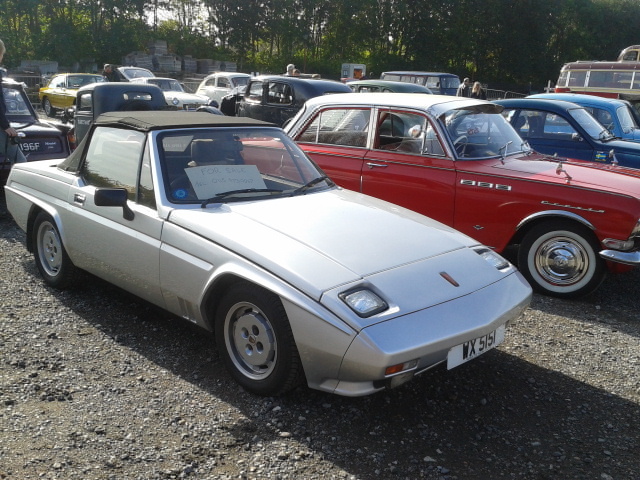 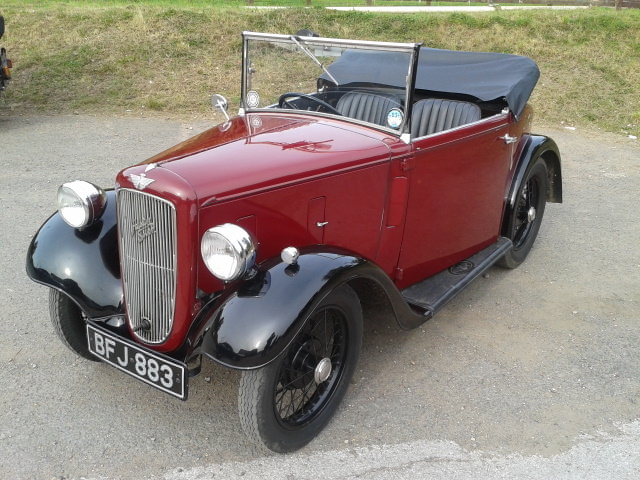 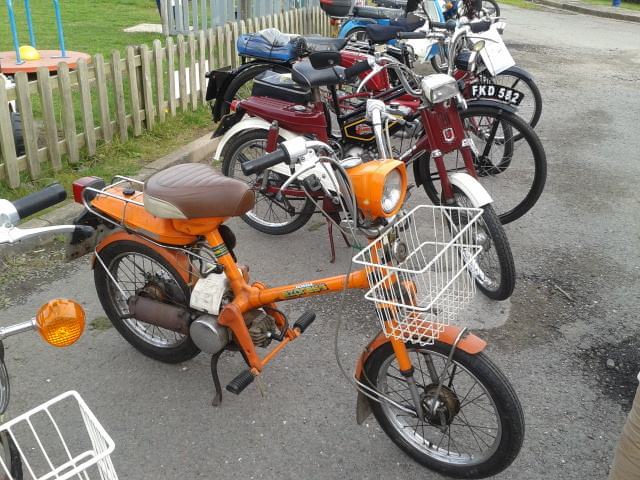 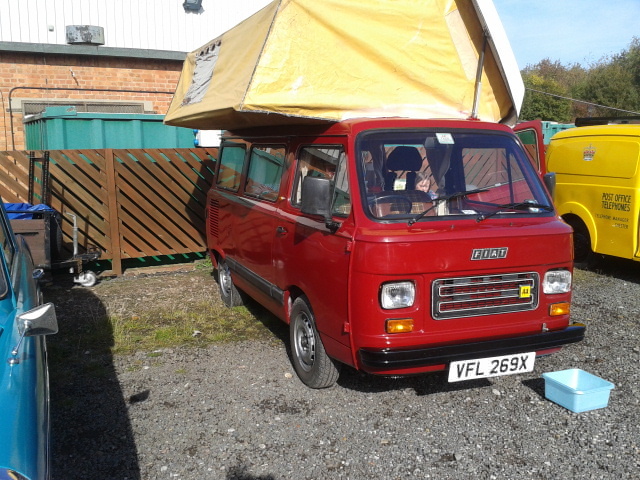 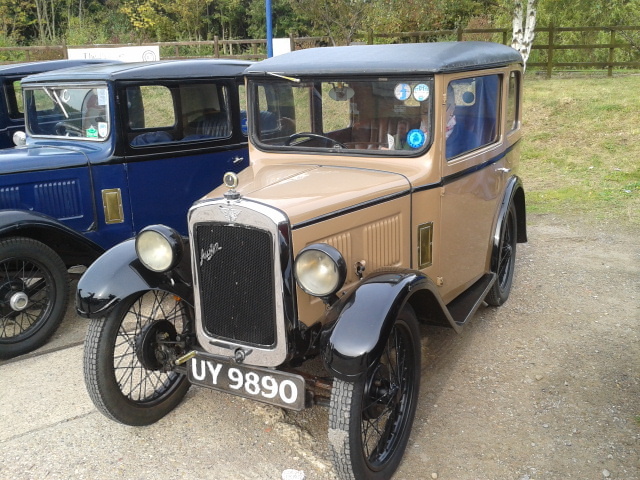 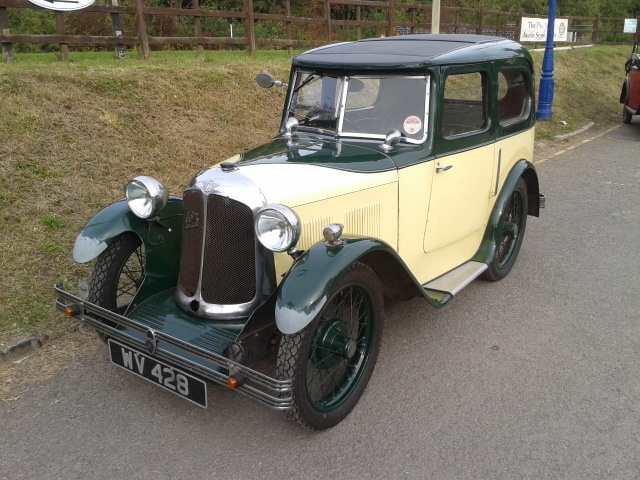 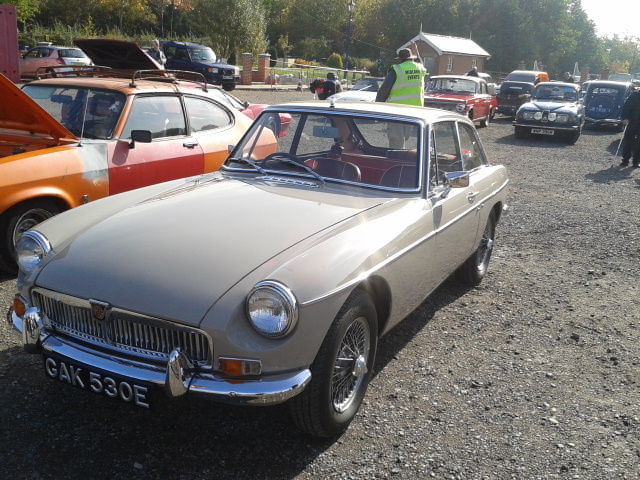 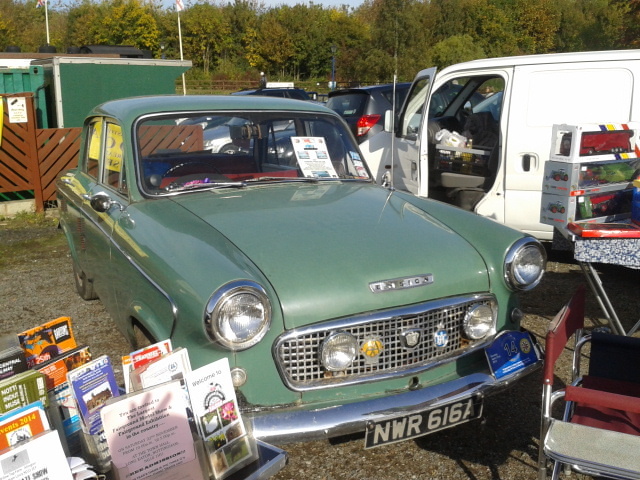 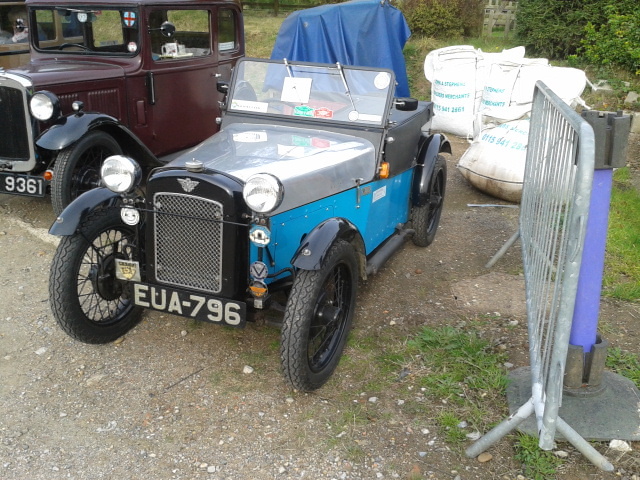 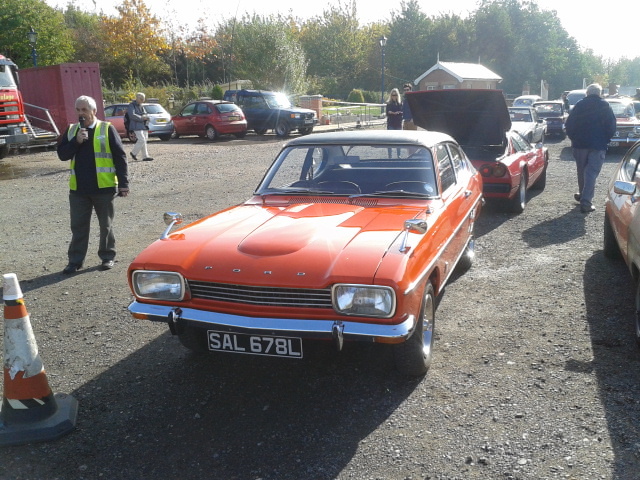 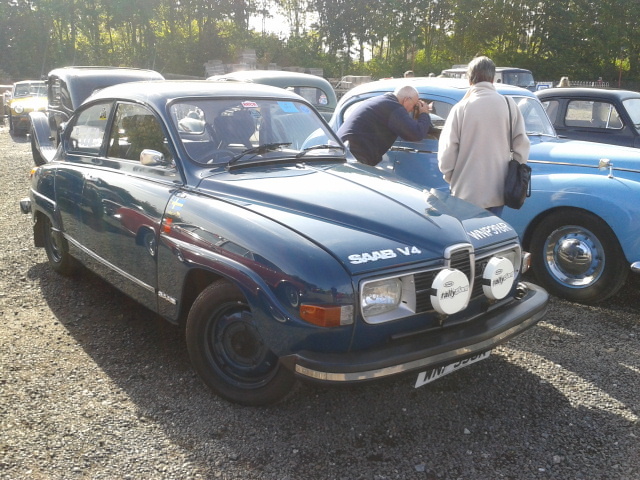 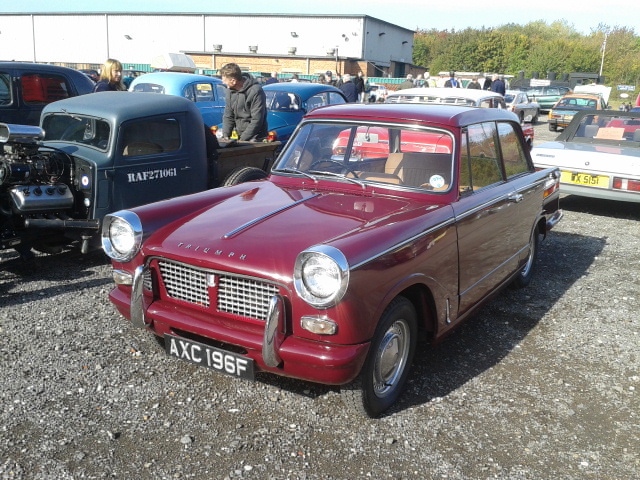 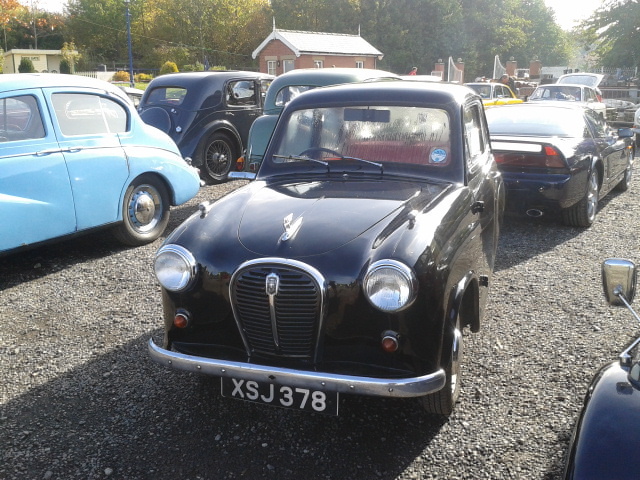 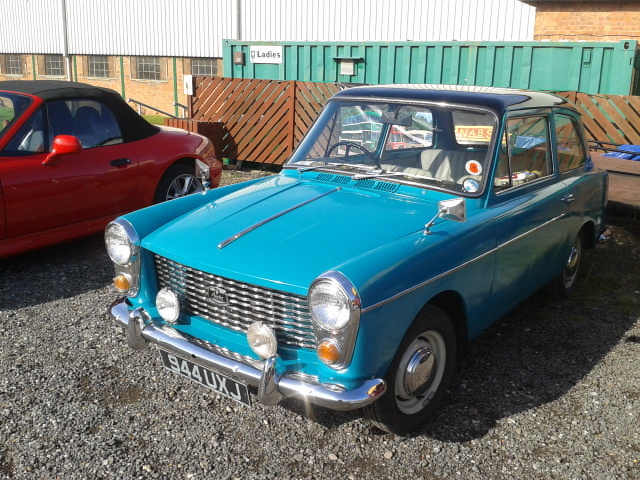 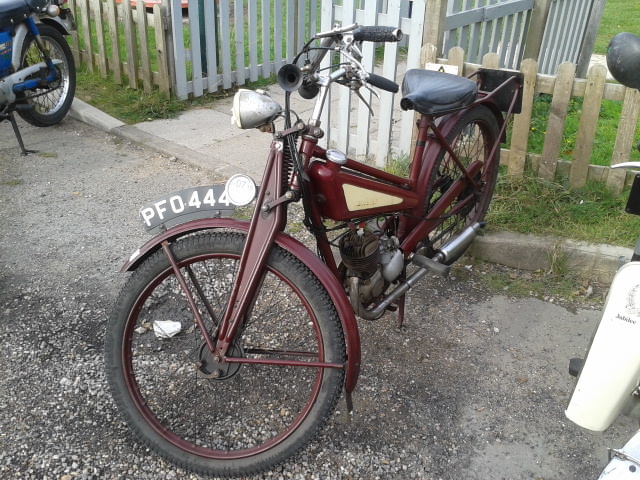 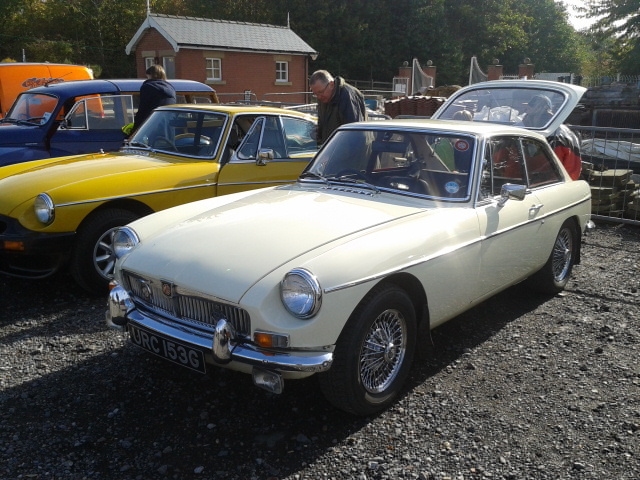 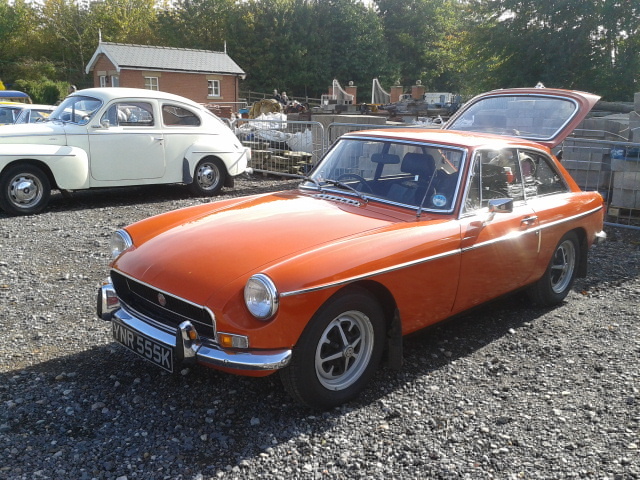 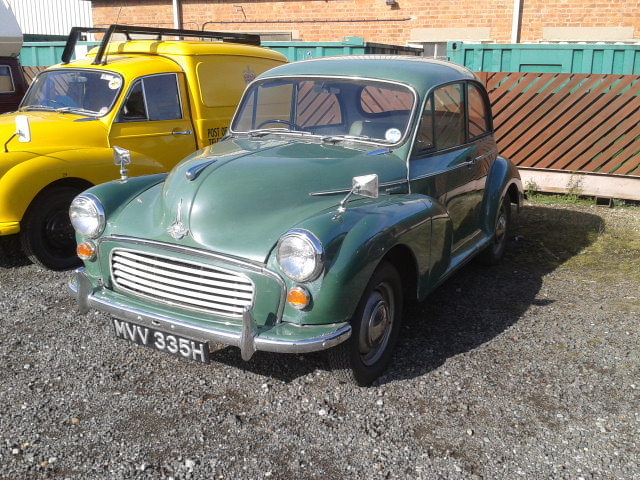 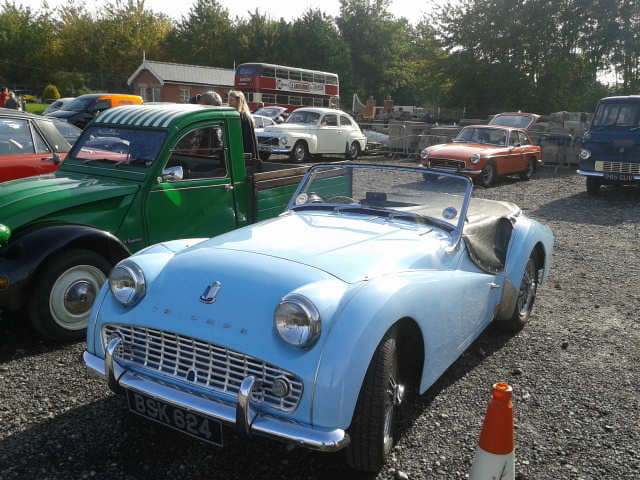 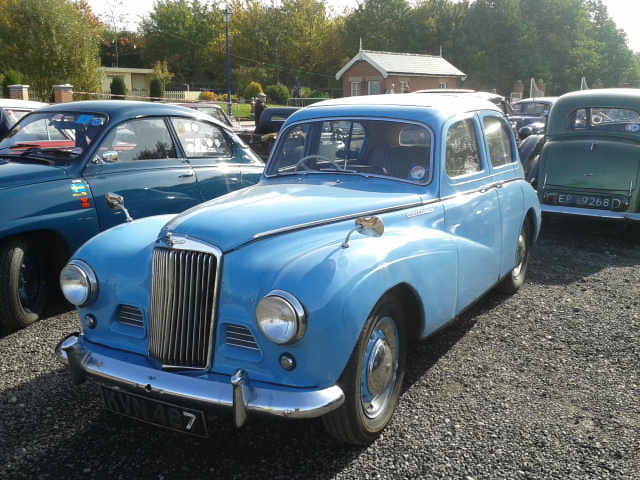 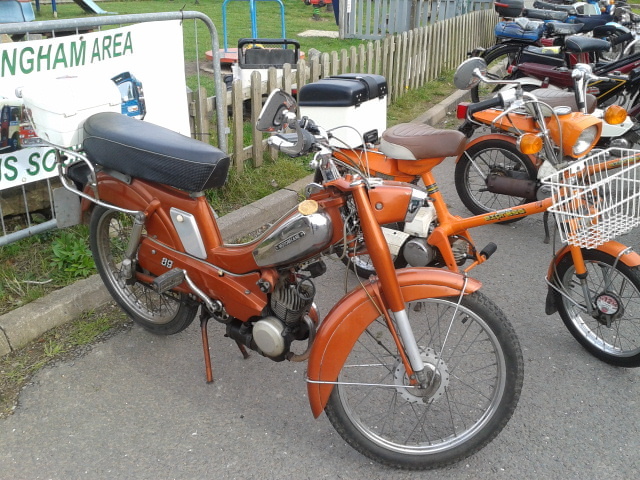 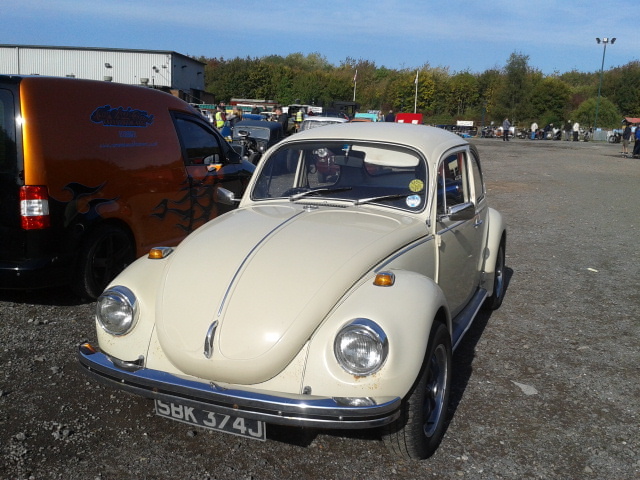 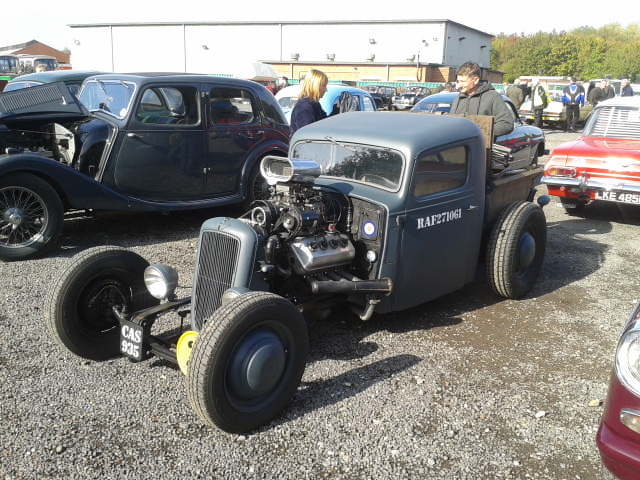 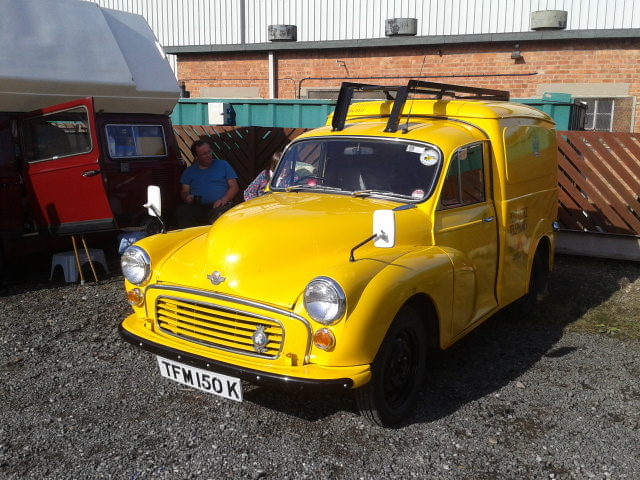 This show was held on Sunday 12th October, there was a reasonable turn out of vintage vehicles and the weather was good. 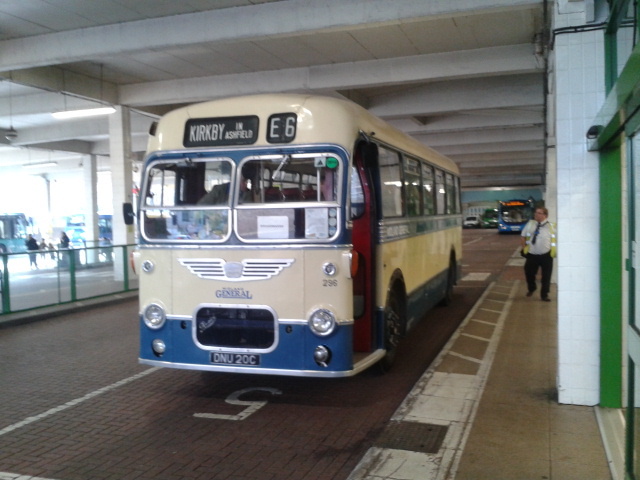 296 0n a free bus run to Nottinghams Broadmarsh Bus Station for the last time this season. 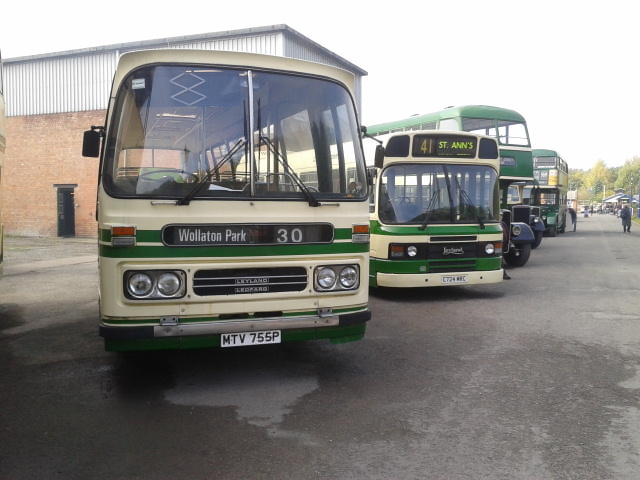 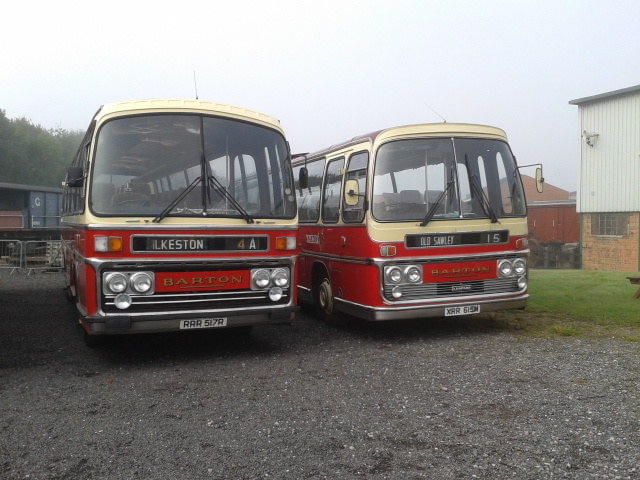 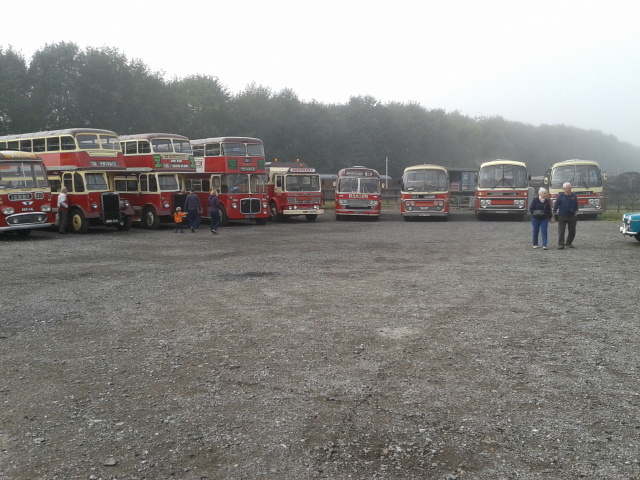 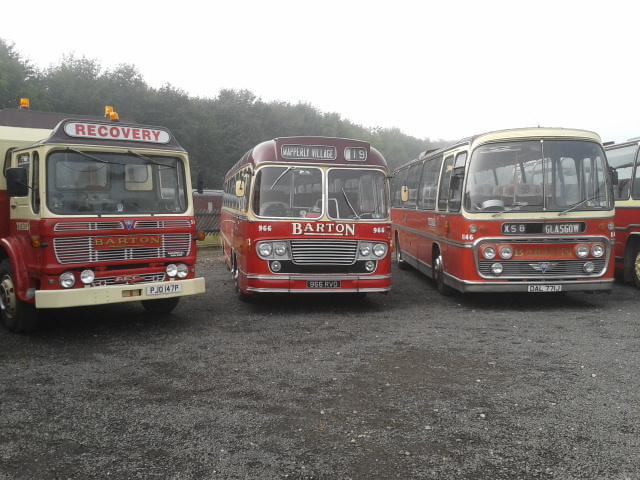 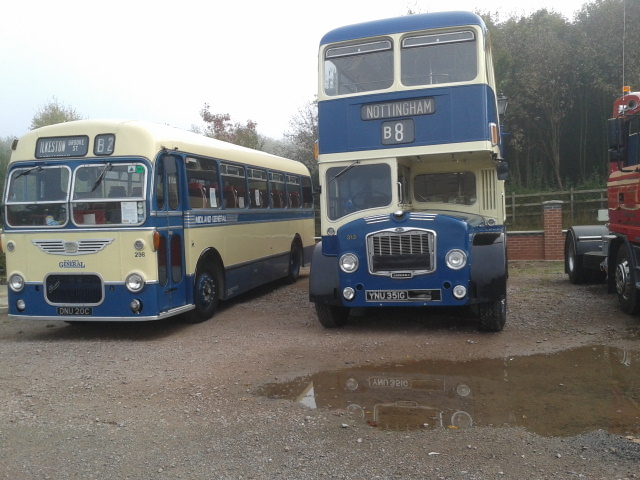 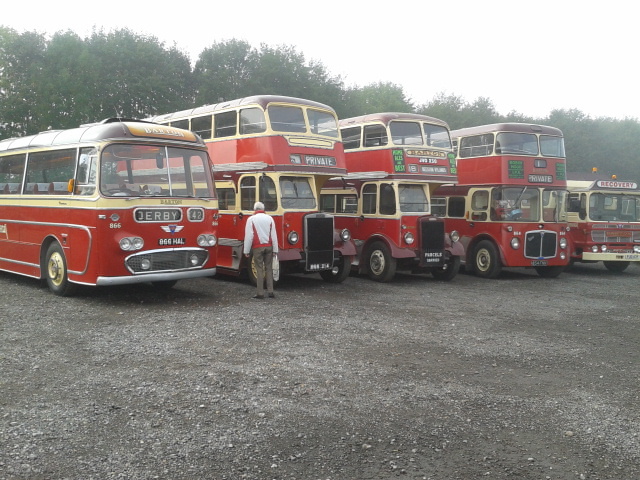 That is the last picture of this years Rallies now the hard work comes getting the collection of buses at Ruddington shipshape for next years shows. 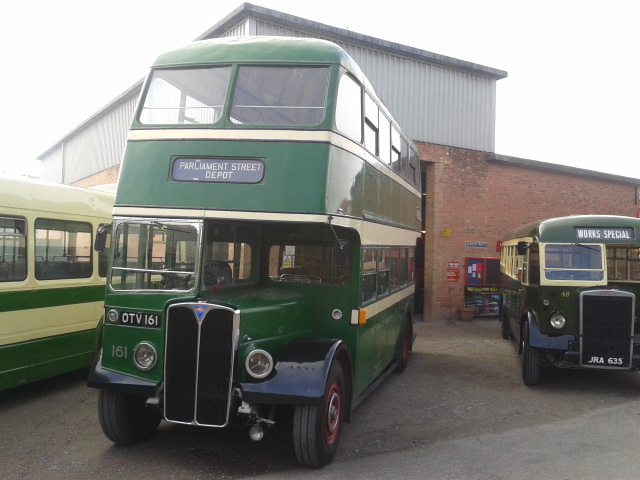 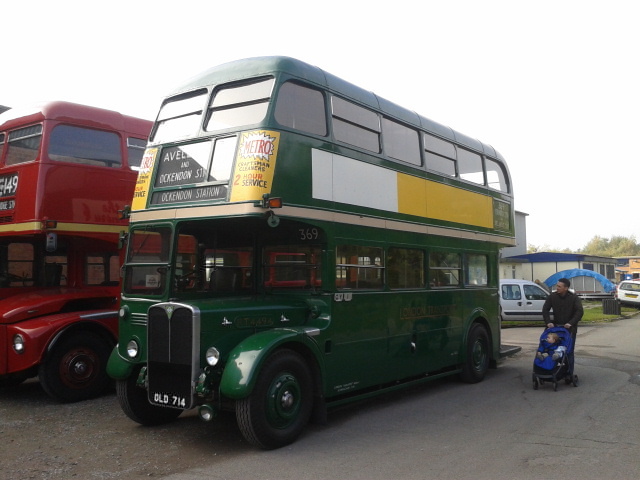 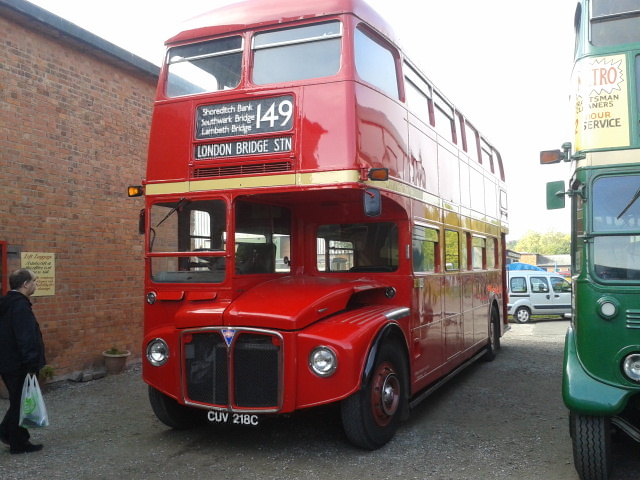 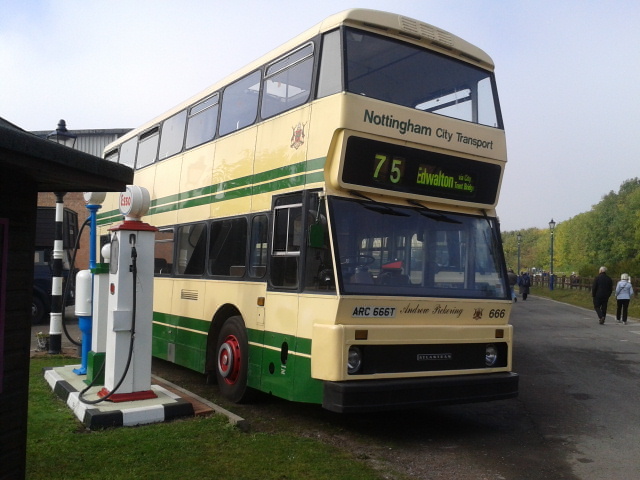 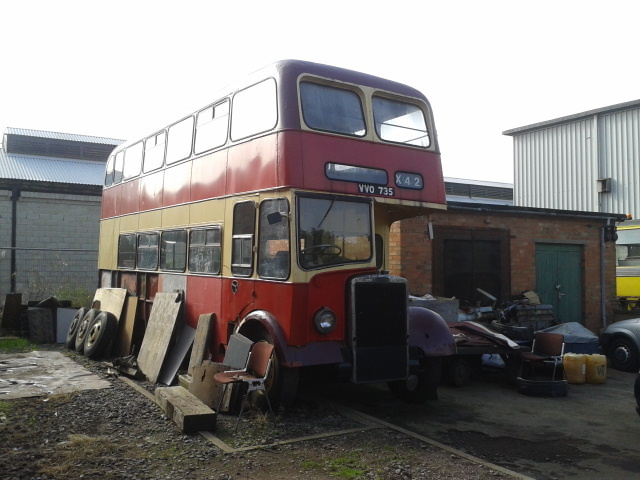 The winter program at Ruddington is finishing off the Tram body, repaint 296 and paint where needed on any of the buses etc around the bus collection depot at Nottingham Heritage Centre.